You’ve been thinking about getting married in the Rocky Mountains. 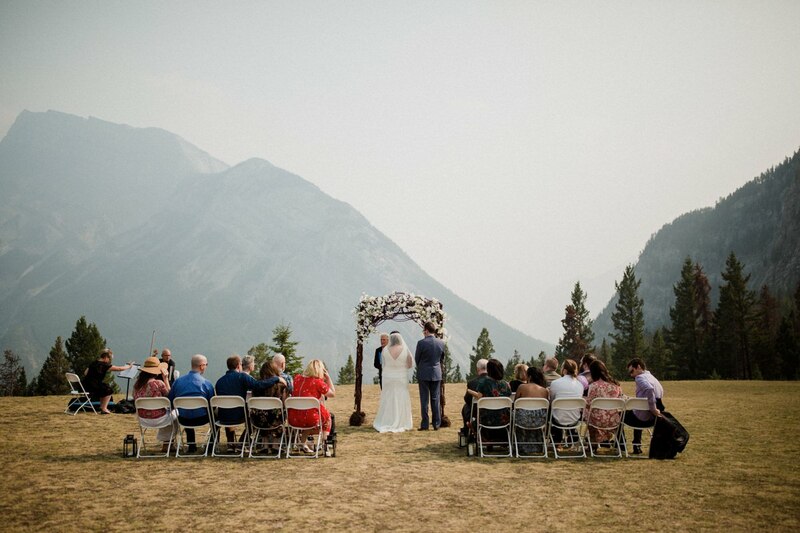 You want to Get married in Banff! Seriously, you can’t go wrong with a mountain wedding or elopement. 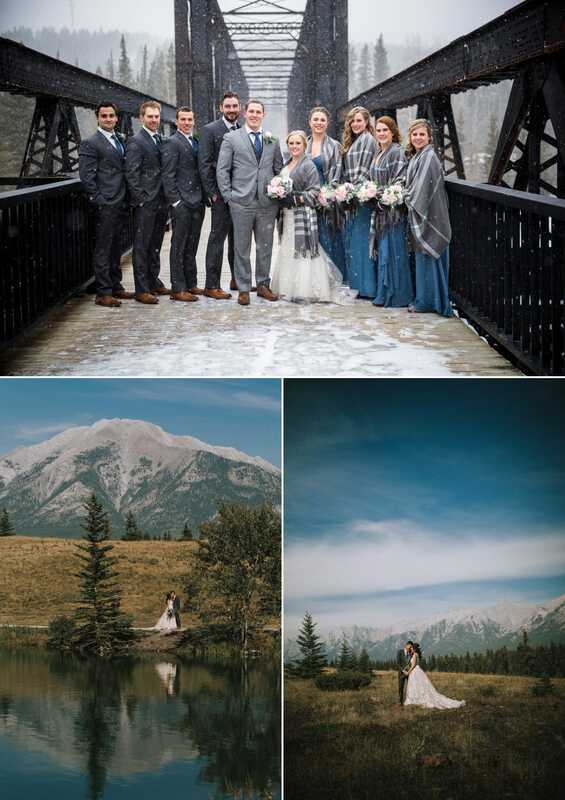 Loree Photography is part of so many weddings in the Banff, Canmore and Lake Louise areas every year, and we have some great tips on how to plan your Rocky Mountain Wedding. Hire a wedding planner like Rocky Mountain Wedding Planners. Julie, the owner, knows Banff and areas inside and out and she’s worth every penny. Think about which location you want? Banff, Lake Louise or Canmore. All three locations are stunning. Book your venue. Our favourites are the Banff Springs, Rimrock, Silvertip and the Chateau Lake Louise. Make sure you dress for the weather. Think fur scarves for winter, and comfortable shoes for climbing on rocks for photos. Start your Pinterest board of photos and areas that you love!